Producing overnight shifts provides a lot of time for reflection...and often entertainment. Being creative helps keep virtual classroom producers engaged. 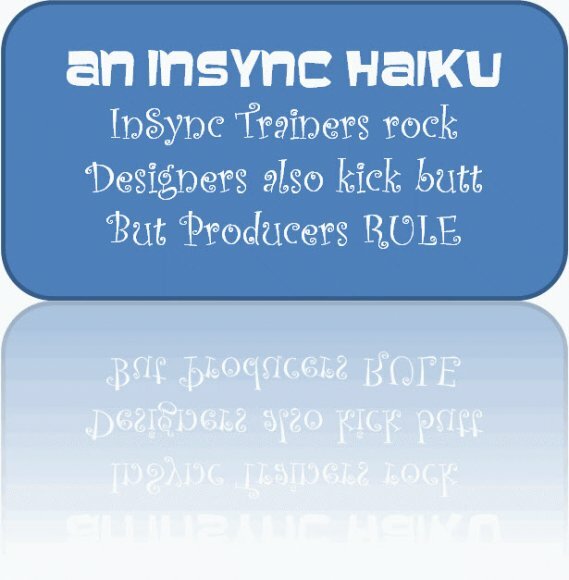 For your Friday amusement, some producer haiku. Tomorrow I will be a virtual learner for the first time. I install the virtual classroom software for tomorrow’s course without a problem. Or so I think. As I work through the setup wizard, I realize I forgot to order a headset from the training department.